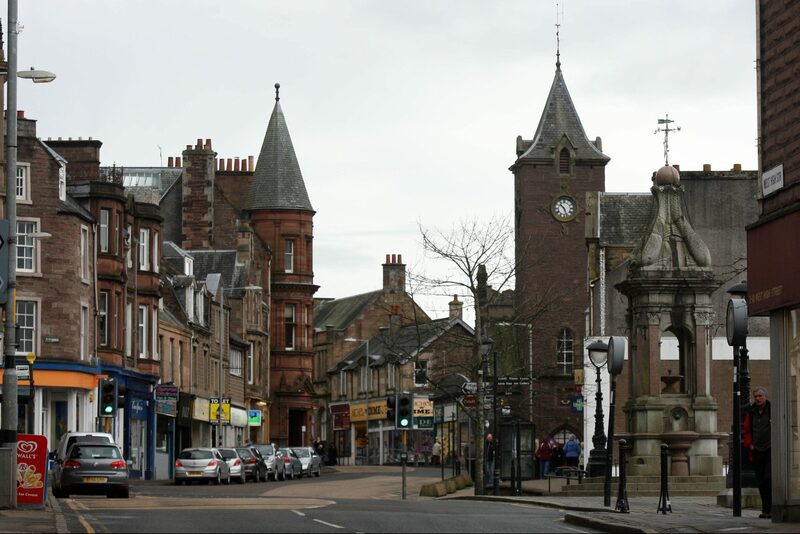 Police are urging businesses to be vigilant after fake £20 notes were handed to Fife shopkeepers. A pair of teenagers who carried out a series of shop raids costing Dundee businesses more than £9000 have been spared jail due to their age. Innovative Tayside and Fife companies were among the big winners as more than £1.1 million of funding was awarded to high growth potential Scottish firms at a major pitching competition. 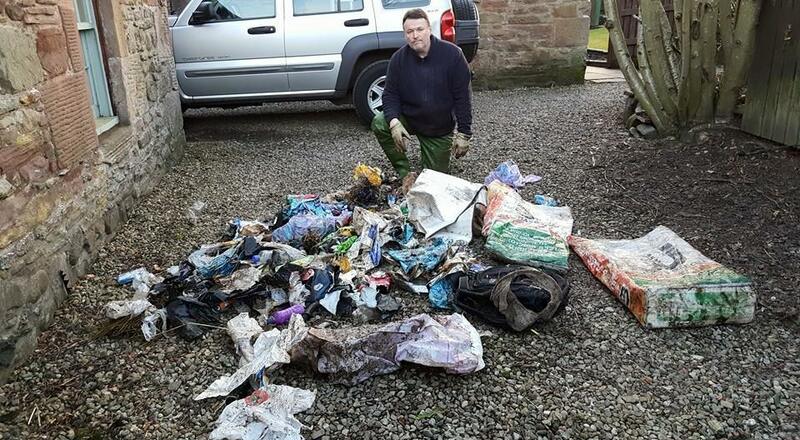 Angus businesses that fail to clean up now risk being named and shamed by anti-litter campaigners. 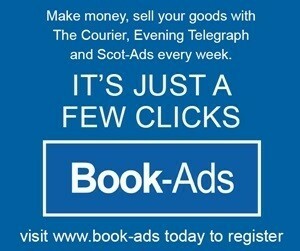 Businesses owners on a Dundee street are frustrated they have to face disruption for a second time this year. 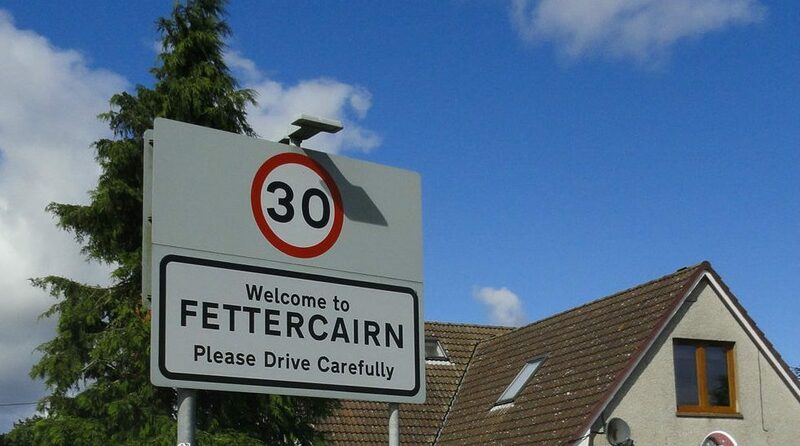 A revised road layout design has been drawn up following complaints about traffic calming measures in Fettercairn. 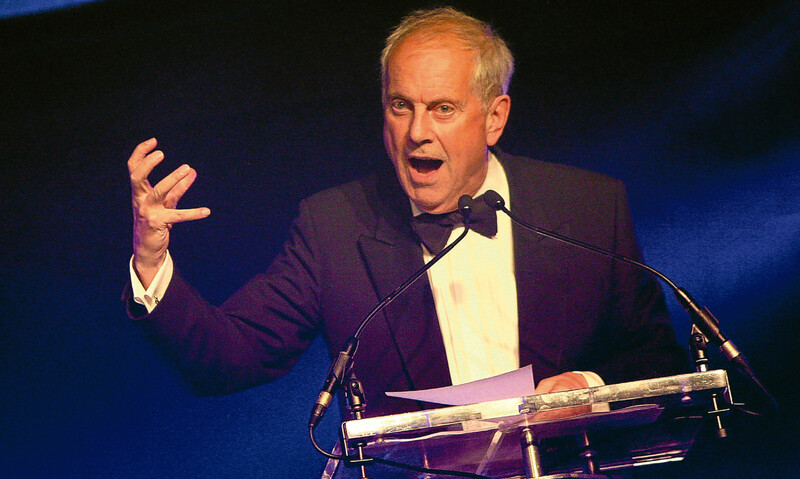 By popular demand, Gyles Brandreth is returning as host of the Courier Business Awards 2017.
Business owners are backing Perth's bid for the City of Culture crown. 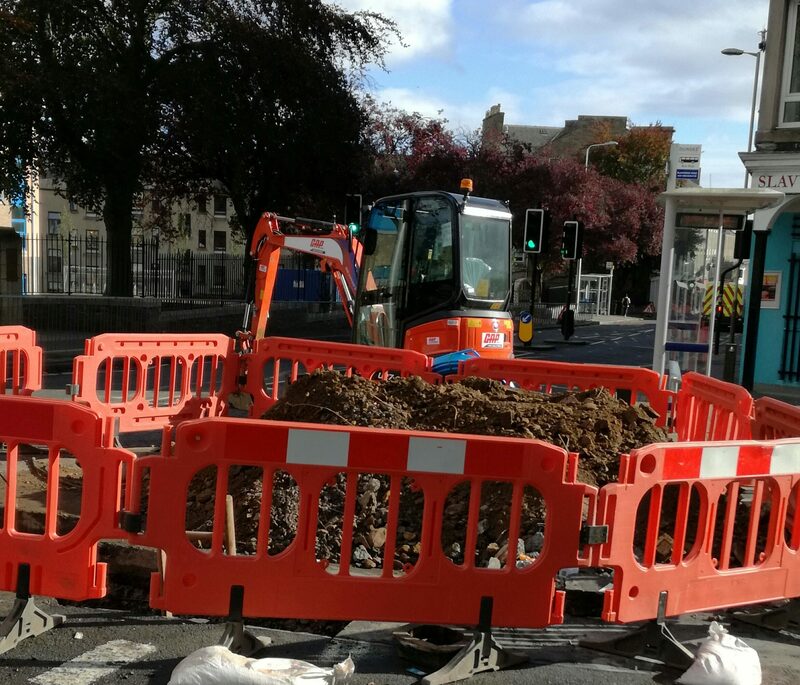 Traders and shop owners in one of Perth’s most prestigious city centre streets are breathing a sigh of relief that an end is in sight for £1 million of street work that have caused turmoil. 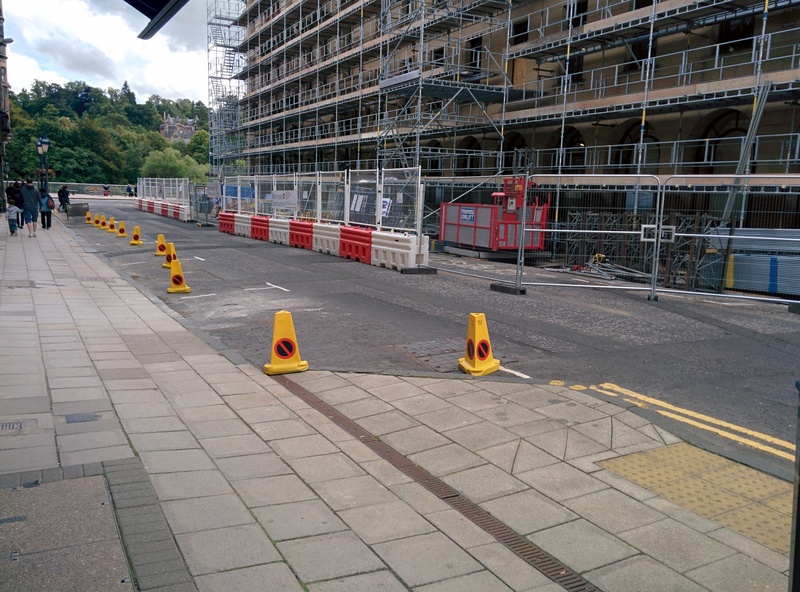 Businesses in Crieff have claimed new parking rules introduced six months ago have caused them to lose half their trade.